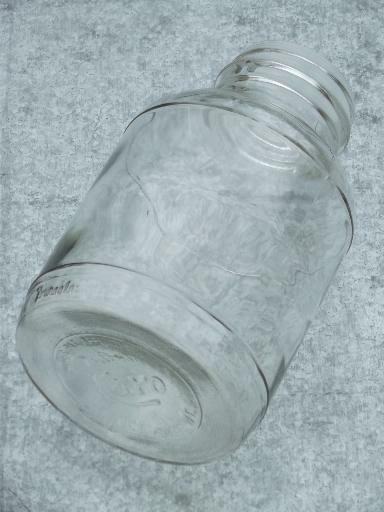 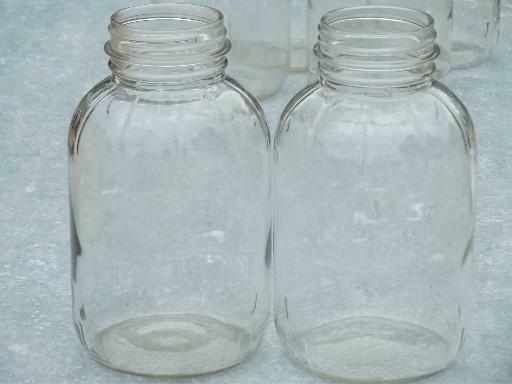 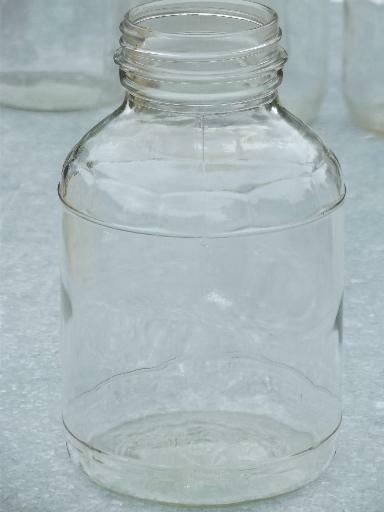 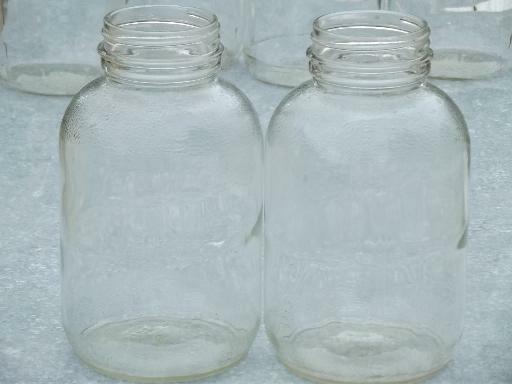 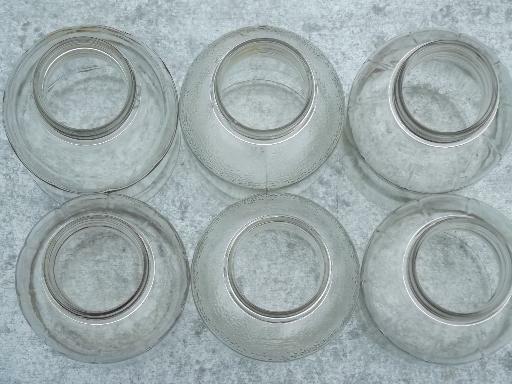 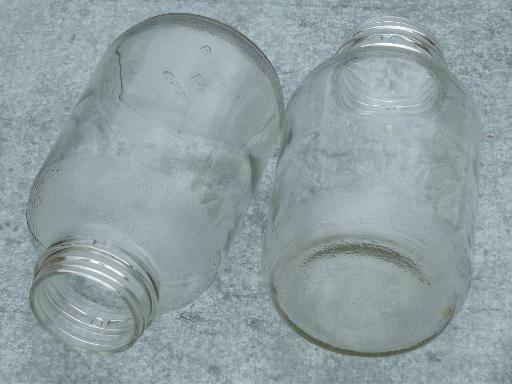 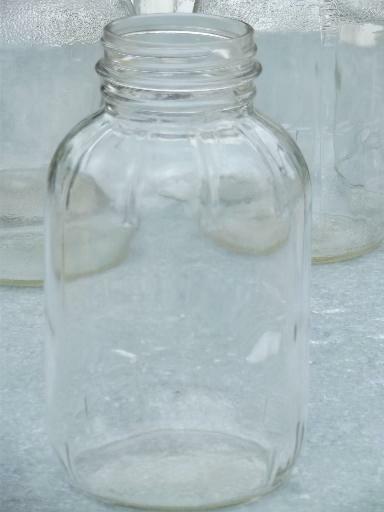 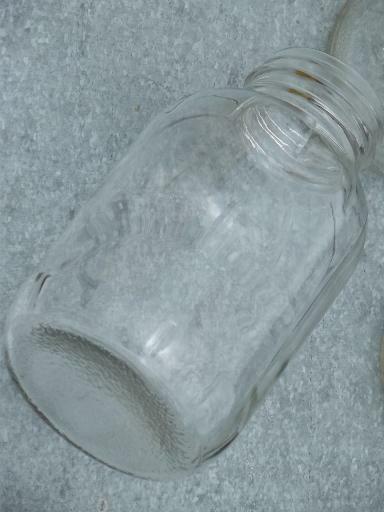 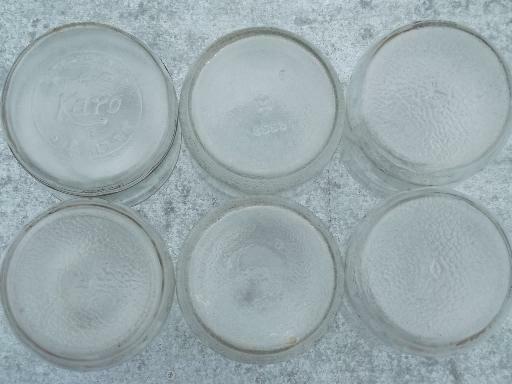 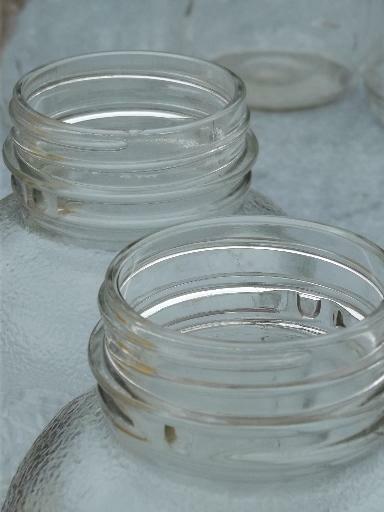 Lot of six assorted vintage two quart size glass canning jars, for bail type or screw on lids. 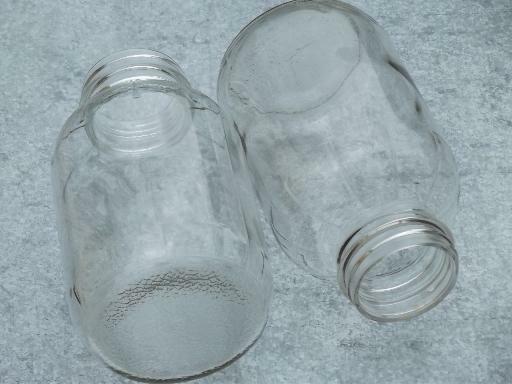 One has a small chip to the rim, but all of the others look very good, and should seal tightly when used for canning. 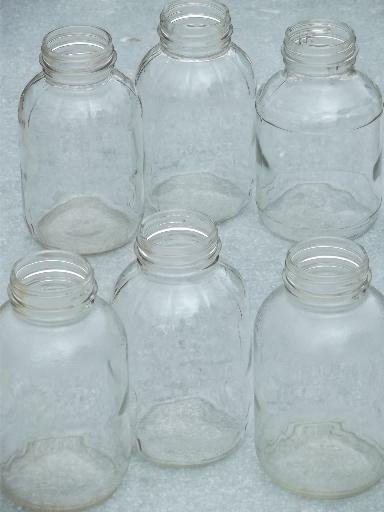 These make wonderful pantry storage jars for dry bulk foods, too.